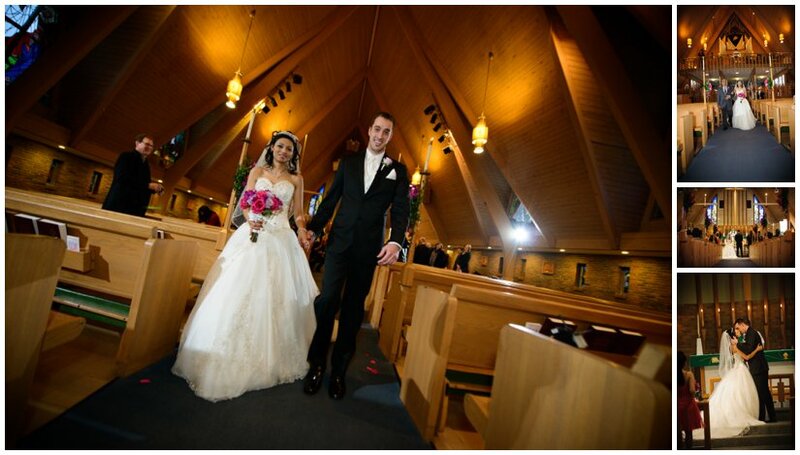 Here are a few of our favorite Winter Photographs from Dean and Puja’s February wedding near Plymouth Michigan. 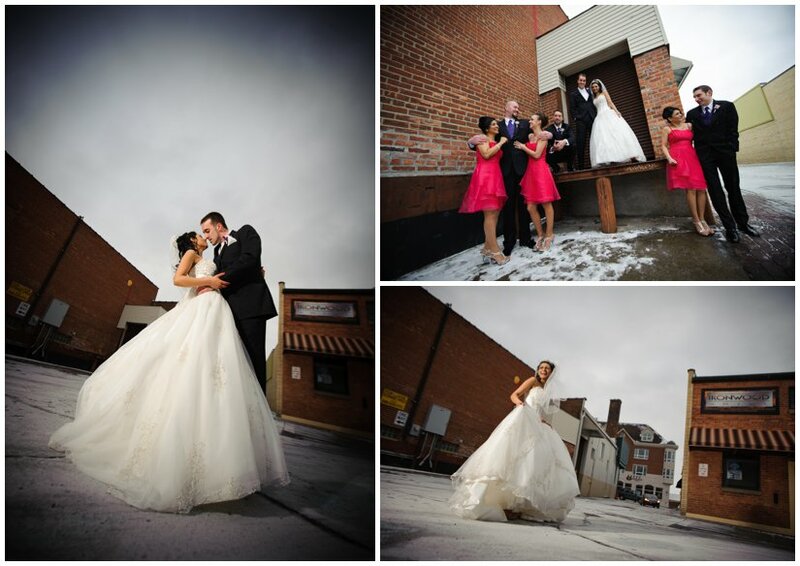 They were amazing and braved the bitter cold for these winter wedding pictures! We were glad that Ben Pancoast joined us for Dean and Puja’s first day where our team approach proves again to give the BEST results! Please see Ben Pancoast Photography’s amazing wedding photography too! You can see the second-day wedding pictures from this multi-day, multi-cultural event where we celebrated their Hindu ceremony at the beautiful Planterra is West Bloom!